« Will a full frame sensor fit in a M8 body? 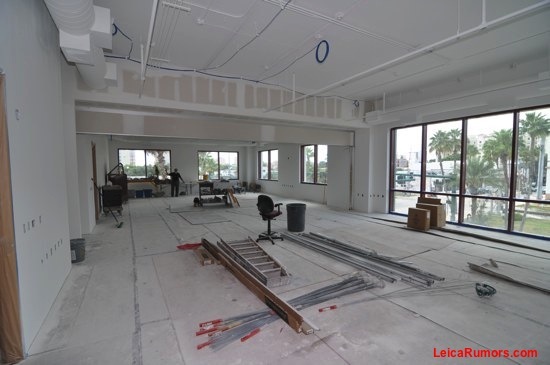 Update: The upcoming Leica store in West Palm Beach is not own by Leica but by the Palm Beach Photographic Centre. Similar shops already exist in NYC (Photo Village) and in Monterey (Camera West). Here is the official press release for more details. 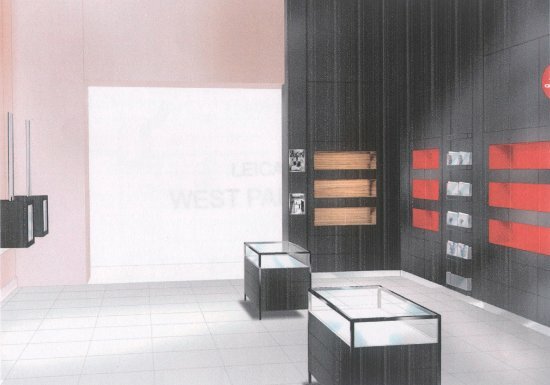 Leica already didÂ open a store in Moscow andÂ another one is scheduled to be opened in London. 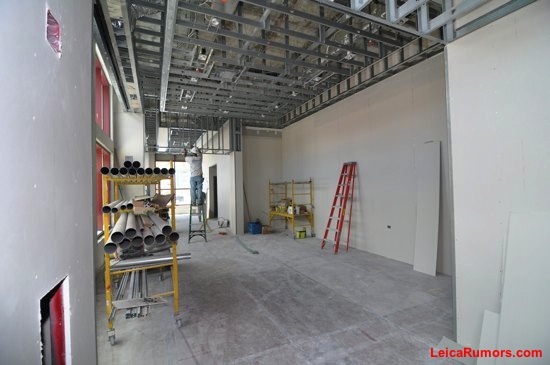 The first Leica store in the US will be located in West Palm Beach, Florida. I had the opportunity to visit the location and here is my report. 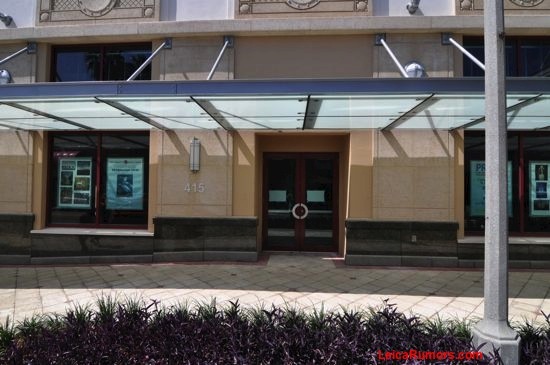 The new Leica store will be part of the new Palm Beach Photographic Centre (http://www.workshop.org), located on the trendy Clematis street in downtown West Palm Beach. The Centre is just over 26,000 net sq. ft. of classrooms, museum, studio, store and administration and occupies two stories of a brand new building (still under construction). 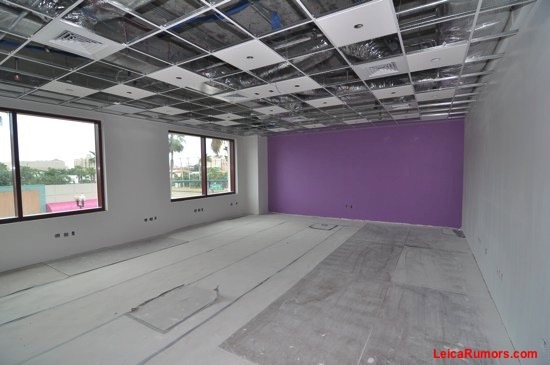 The emphasis will on digital photography and there are no plans for a dark room. The general photography store (http://proshopforphotographers.com) is going to be 3,000 sq. ft., which will include the Leica Store in Store (SIS). The opening is expected to be in approximately 6 weeks. My understanding is that Leica is planing to open more stores in the US and across the world. This seems to be the latest marketing trend to promote a brand - even Microsoft decided to open their own stores after the success of Apple. Are we going back to the good old "brick and mortar" solution? Here is the rendering of the new Leica SIS in West Palm Beach. The custom made furniture is currently in transit and should be installed in the ProShop either the first or second week of October. Special thanks to Art NeJame from the Palm Beach Photographic Centre who gave me grand tour. I will have another report once the store gets close to completion.